Servicing Lincoln Nebraska and the surrounding area. and for fabric or industrial uses. 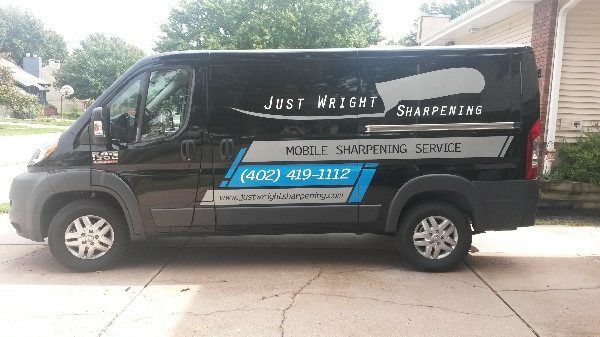 We also sharpen and rent knives for restaurant and home use.